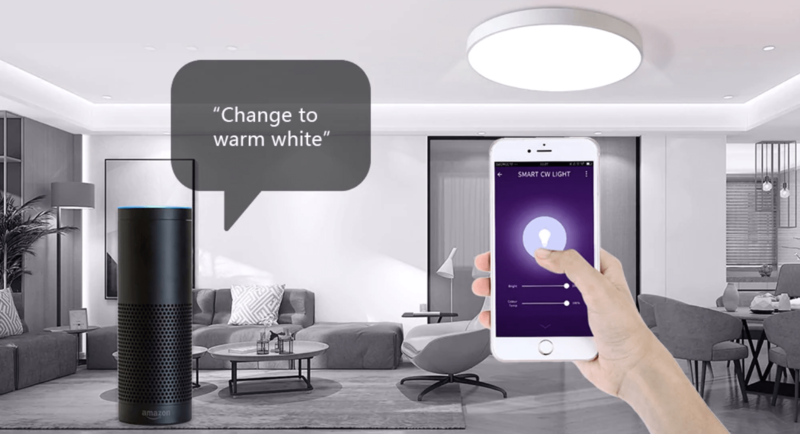 Smart lights are among the earliest fixtures to adapt the Internet of Things. A home’s dynamics can dramatically change when you install one of these into your household. Perhaps the most obvious reason for upgrading to smart lights is the fact that you won’t have to get up from the couch or the bed to turn them on or off. As most smart lights look like an ordinary bulb, it’s easy to install them. Simply take out the old one, then screw in the new one. Products by LIFX and Philips Hue have the smart technology built inside to make things easier and more convenient for you. Afterwards, it’s just a matter of downloading the app to schedule on/off times for more savings. The right lighting can really make a difference in terms of your home’s theme and atmosphere. Similar to an led light sheet that produces a striking backdrop and a stylish wall, an array of smart lights can put finishing touches in room decoration. Smart lights deliver a plethora of lighting color options. You can set the light to “sunset” or “sunrise” or switch to a calming orange or blueish and energetic whenever you want. It’s just a matter of opening your app, changing the smart light’s color according to your preference, mood or occasion and enjoying its effect. Wall switches are inconvenient and bothersome at times. The new way to turn your lights on or off is via voice command or remote-controlled via an app. You can now turn on a light even when you’re not home as long as your smartphone is connected to the internet. Not only does it give you full control, but adds to peace of mind and home swcurity. You can set lighting schedules to deter potential intruders from entering when you’re at work or on vacation.